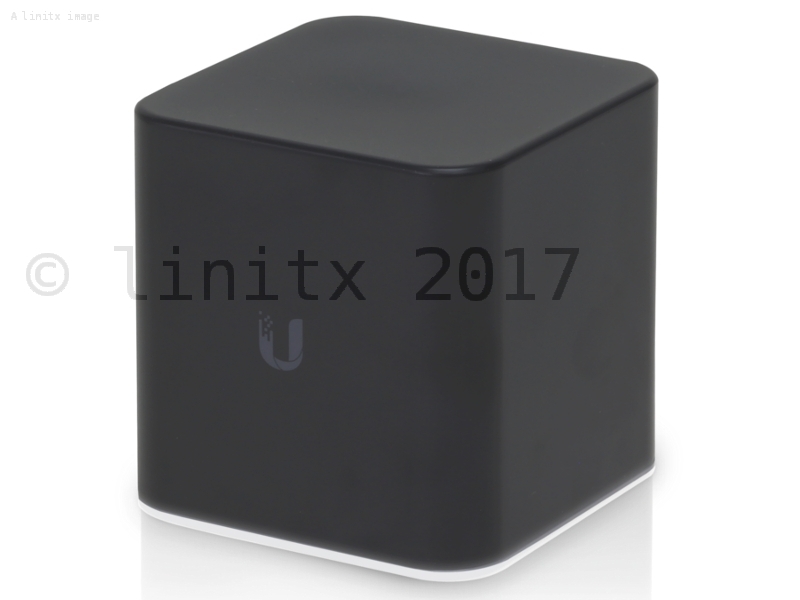 Ubiquiti Networks introduces the airCube, a cost-effective wireless access point for use in your customer deployments. 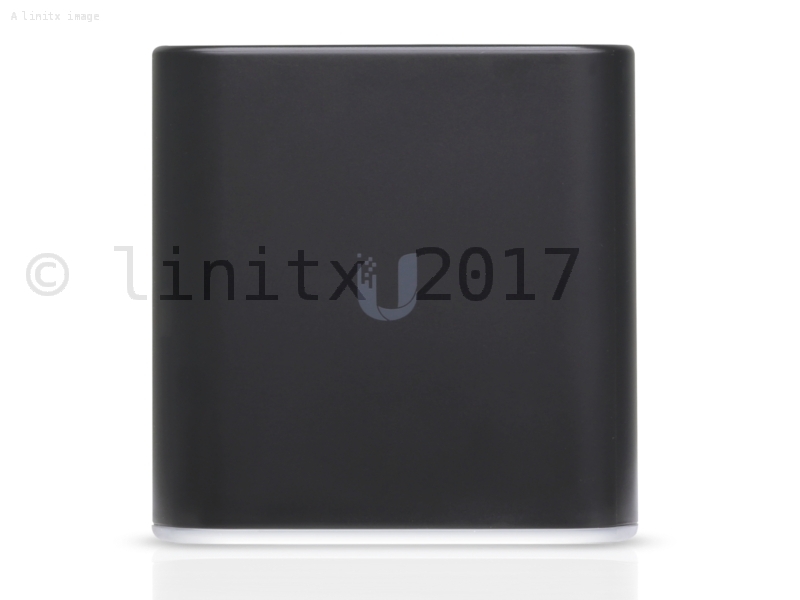 The airCube AC is a Dual-band, 802.11ac access point with 2x2 MIMO technology for maximum wireless performance. With wireless speeds of up to 300 Mbps of 2.4 Ghz and 867 on 5 Ghz, it's a smart choice for any ISP. 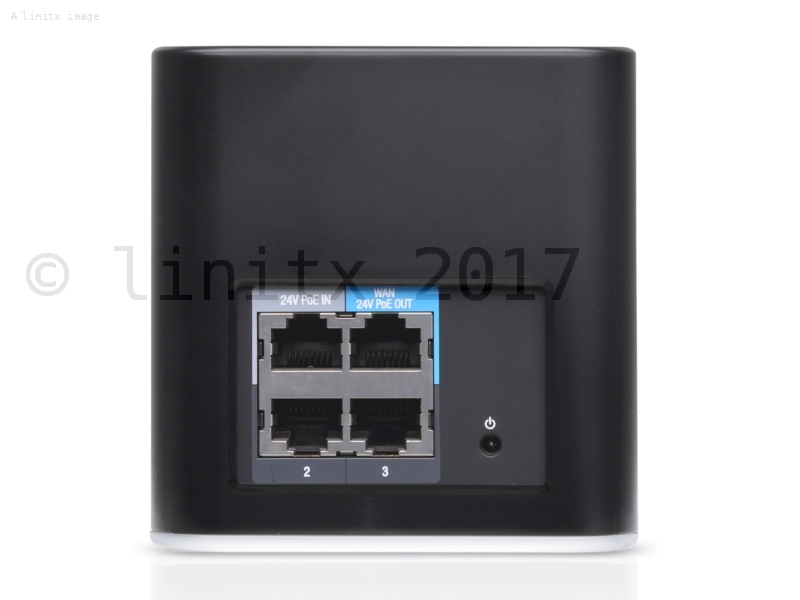 The airCube offers convenient PoE passthrough to power a 24V airMAX CPE device, so you can use a single PoE adapter to power both devices. 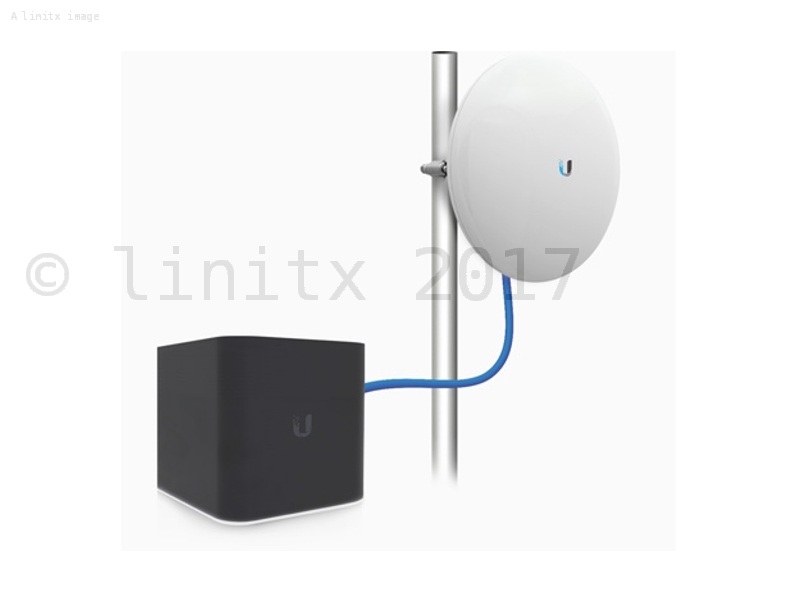 UNMS Support- Ubiquiti Network Management Software simplifies remote network management. Super Antenna- Innovative Super Antenna provides wide-area coverage beyond regular Wi-Fi access points. 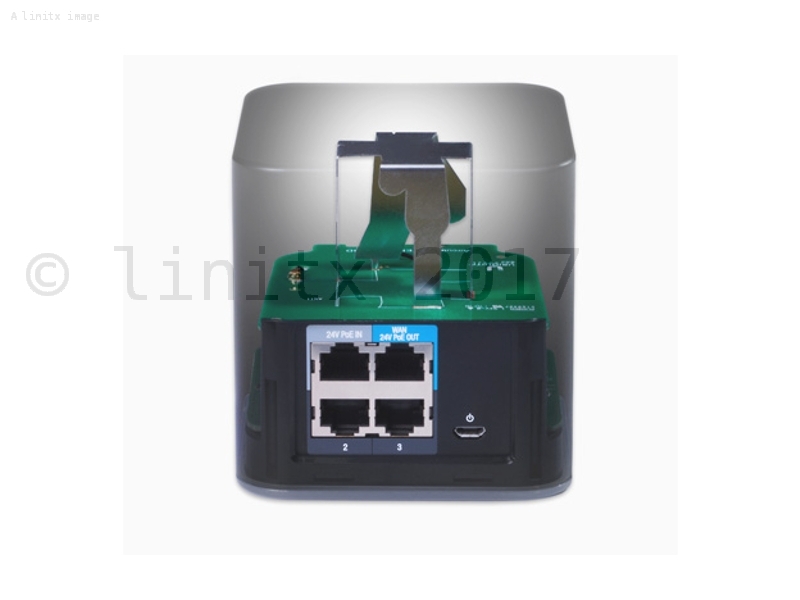 24V PoE Passthrough- The airCube can be powered by and provide power to an airMAX CPE using 24V PoE. 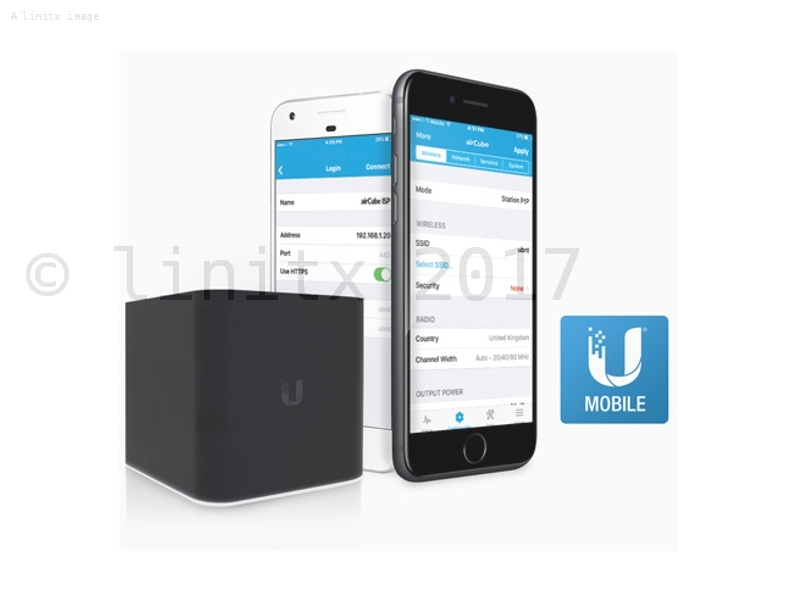 UMobile Support- Use the intuitive UMobile app for iOS and Android to install and configure airCube. Sleek Design- The airCube's attractive design means it can be positioned anywhere in the room, improving Wi-Fi performance. You can find the airCube datasheet here.